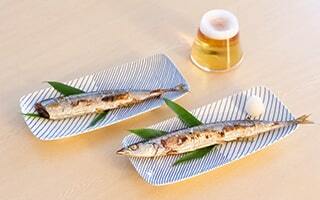 Why "Nambu tekki" got popularity in overseas? It's September. 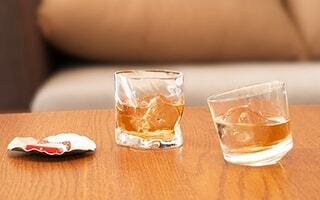 In Japan, it is still hot, but I am waiting for the comfortable season. 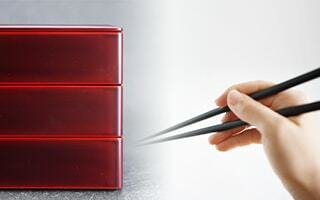 By the way, do you know that there are many Japanese words used in overseas? 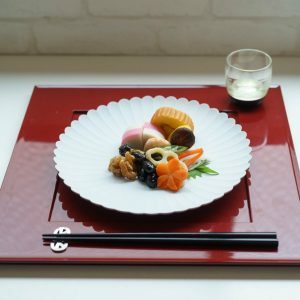 For example, Sushi, Tempura, or Kawaii! 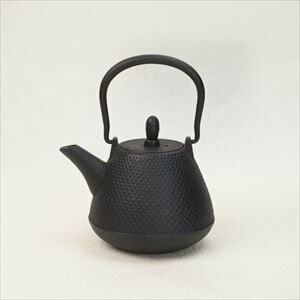 Also, "Nambu tekki (Nanbu tekki)" is used for a Japanese traditional ironware. 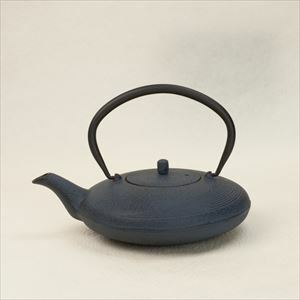 Among various Nambu ironware, colorful teapots have been popular. 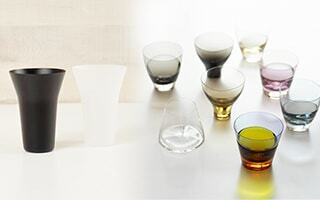 In fact, a Nambu tekki company earns the half of its total sales by the purchase from overseas! 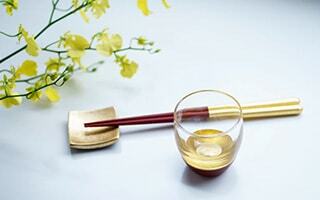 Nambu tekki is very "Japanese" and great traditional craft. However, how Nambu tekki got popularity from overseas? 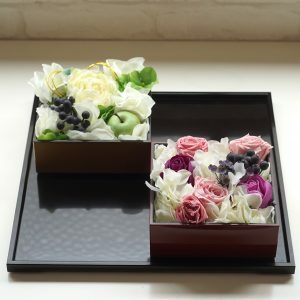 The secret of popularity comes from a challenge of a Japanese company. 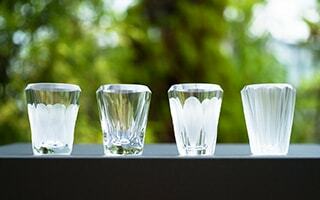 Today, we would like to introduce a short history of Nambu tekki. With this trivia, I hope that you will like Nambu tekki more! 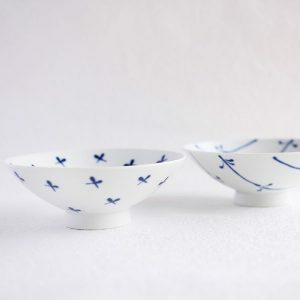 Nambu tekki is a Japanese traditional craft of casting. It has about 900 years' history. 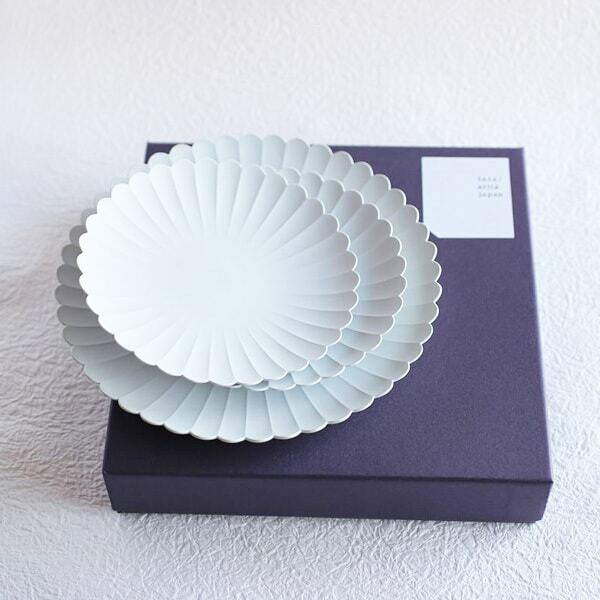 It is designated as the first Japanese traditional craft. Later 1960's, a casting studio of Nambu tekki "Iwachu"started overseas operations. 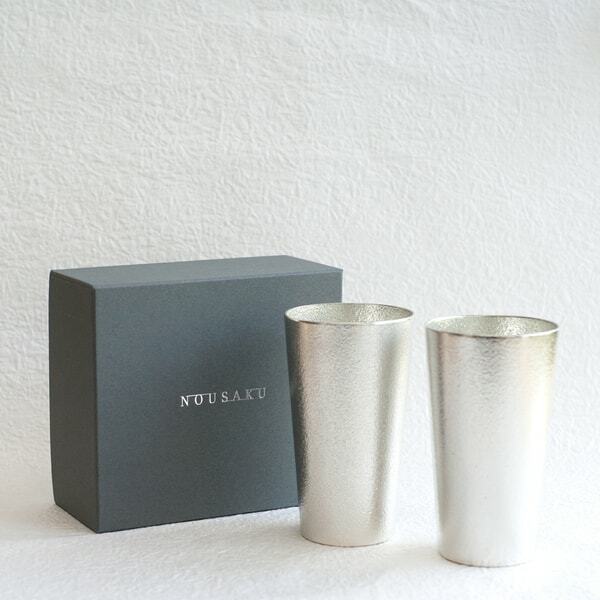 Iwachu has more than 110 years ' history as a casting studio of Nambu tekki. 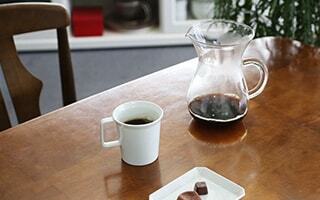 Iwachu began exporting of the products as same as Japanese products. The turning point arrived in 1996. 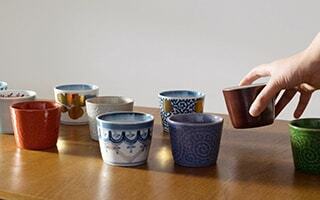 Iwachu got a demand from a tea specialist store in Paris. "Can you produce colorful teapots?" At that time, cast iron products are black only. 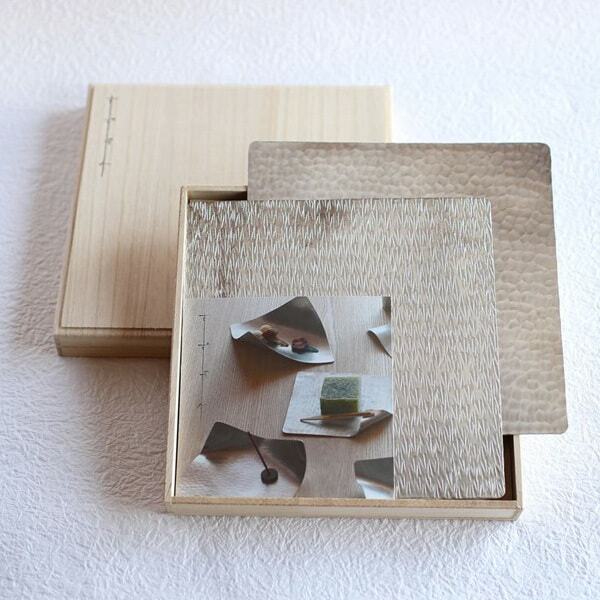 Craftsmen of Iwachu felt at a loss. 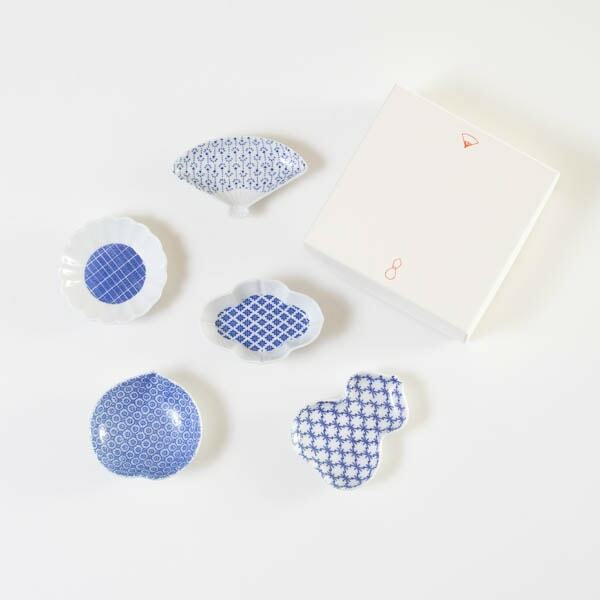 Nambu tekki is characterized by its beautiful surface of casting. 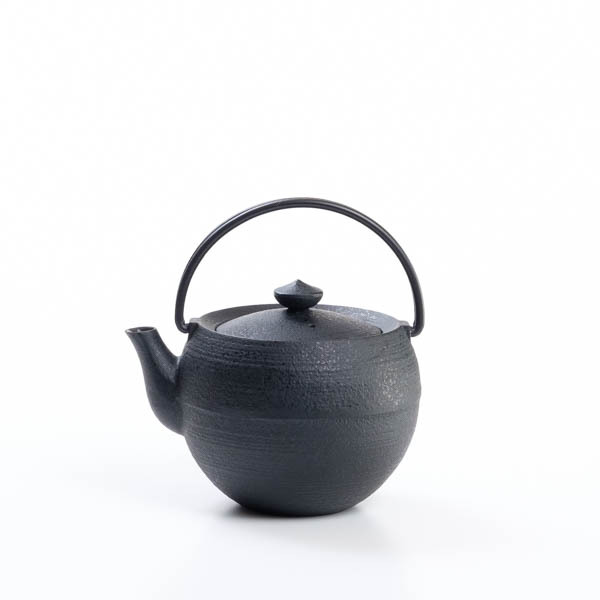 "How can we color the teapot with keeping the beautiful surface of Nambu tekki?" 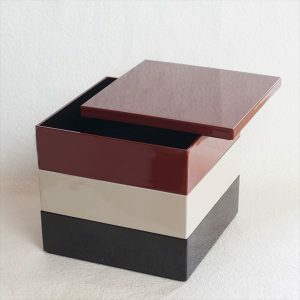 Craftsmen devised the way of coloring after 3 years. 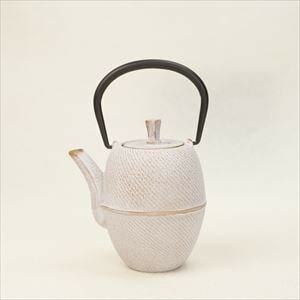 Once Iwachu delivered the colorful teapots to the tea shop in Paris, the colorful teapots became popular in Europe in a single bound. Soon, the reputation spread to the United States and Asia. 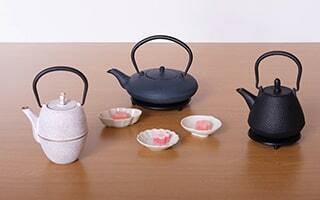 The name of company "Iwachu" means the colorful teapots in some area now. 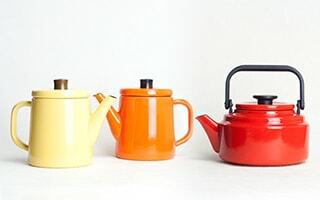 By this unique story, colorful teapots of Nambu tekki were born. 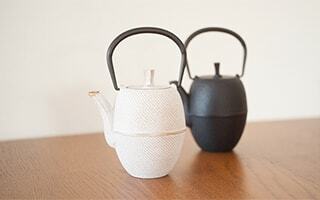 Now, some cafes in Paris serve their tea with colorful teapots of Nambu tekki. As I am a Japanese, this is a great honor. We regret to say but our store does not sell the products of Iwachu now. 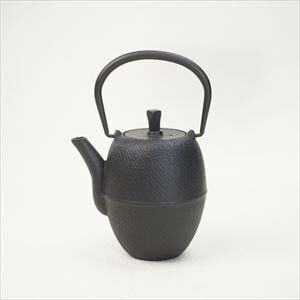 However, we got great colorful teapots of Nambu tekki! 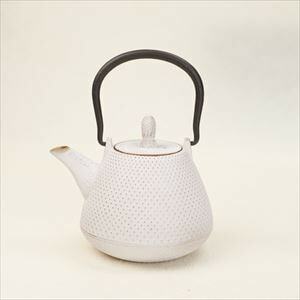 Roji Associates offers white, black, and blue gray teapots. 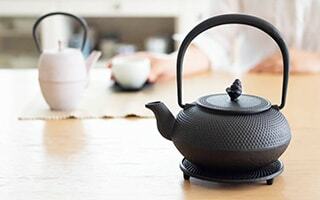 The teapots have 3 types. 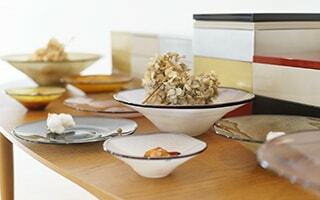 Modern form and beautiful colors color your dinner table. Ironware seems to be hard to care. But these teapots are enameled inside. So, you do not have to worry about rust. 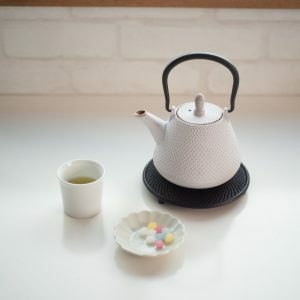 "A person in somewhere beyond borders may use this teapot, too..."
It is pleasant tea time with the thought of a person in faraway place.